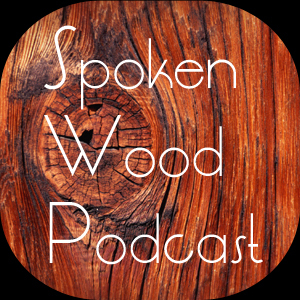 Welcome to the Spoken Wood Podcast a show dedicated to giving the writings of some of my favorite woodworking bloggers a voice. I don’t know about you but I’m most inspired to do my best woodworking after I’ve read a great article. Discovering what an author did to reach the end results is inspiring and reminds us that no matter what our current skill level is, we’re not the only ones that have struggled to improve our woodworking abilities. Thanks to the many authors who have allowed us to share their work. You’ll find links to their sites and relevant information in the shownotes below. Be sure to visit their websites and tell them you heard their article read on the Spoken Wood Podcast!